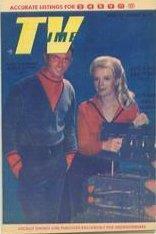 TV Times Regional issued in 1966. 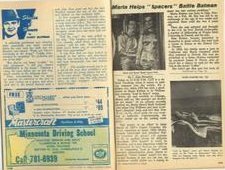 Cover features Mark Goddard and Marta Kristen of Lost in Space, with TV series article. Very scare TV guide and very rare promo photo used for this TV guide.